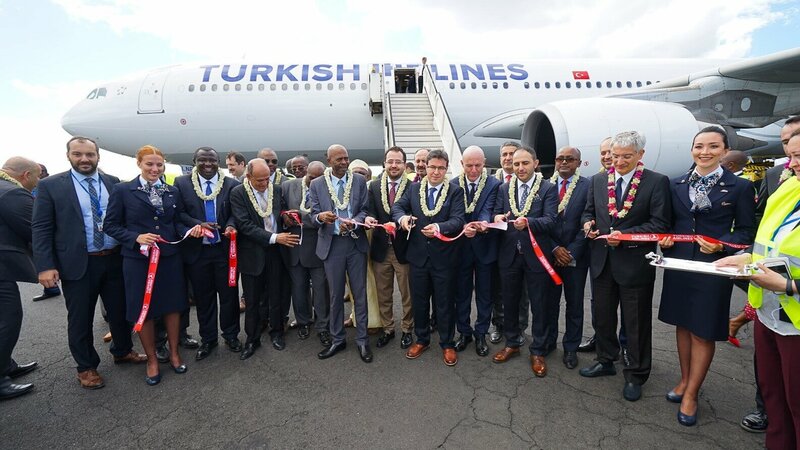 Turkish Airlines has added Moroni, the biggest city and the capital of Comoros, to its network, operating three times a week from 18 June. The flights to the agro and floriculture rich island will operate via Seychelles. Comoros Union consist of three big island, The Big Comoros , Anjuan and Moholi . 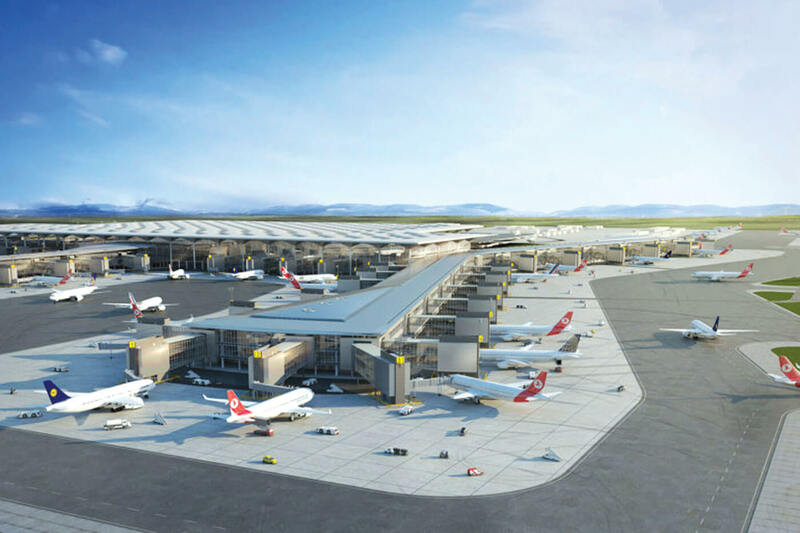 Following the addition of Moroni , Turkish Airlines now reaches 122 countries with 304 destinations worldwide among which 53 are in Africa. Introductory round trip fares are available from Istanbul to Moroni starting at $973 (including taxes and fees). To view the flight schedules visit www.turkishairlines.com.